Amanda Ripley will be coming back as the protagonist in a new entry in the Alien series following her role in Alien: Isolation. 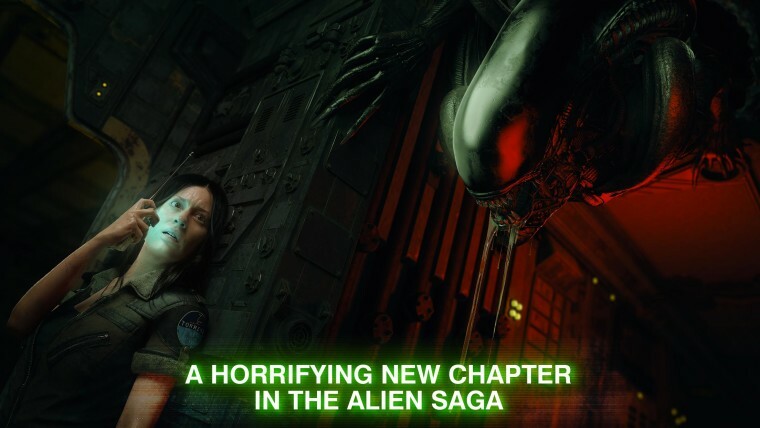 However, Alien: Blackout will be coming out on Android and iOS marking the first new game in the series to be released on mobile devices (Alien vs. Predator was a port and Alien-themed pinball tables do not count). Alien: Blackout will be developed by Finnish studio, Rival Games, which has previously worked on Thief of Thieves for Xbox One and PC. The dedicated website lists the game as coming soon. The game will be based on the Weyland-Yutani space station as a xenomorph tirelessly hunts you down. A pre-register option is available on the Google Play store and Apple's App Store lists the game as expected on the 24th of January.